Developers and architects have more database options than ever for their demanding application and analytic projects, resulting in costly evaluations and creation of a growing set of specialized data stores. We all want premium data performance that is easy to use and low cost, yet trade-offs remain with each technology choice. 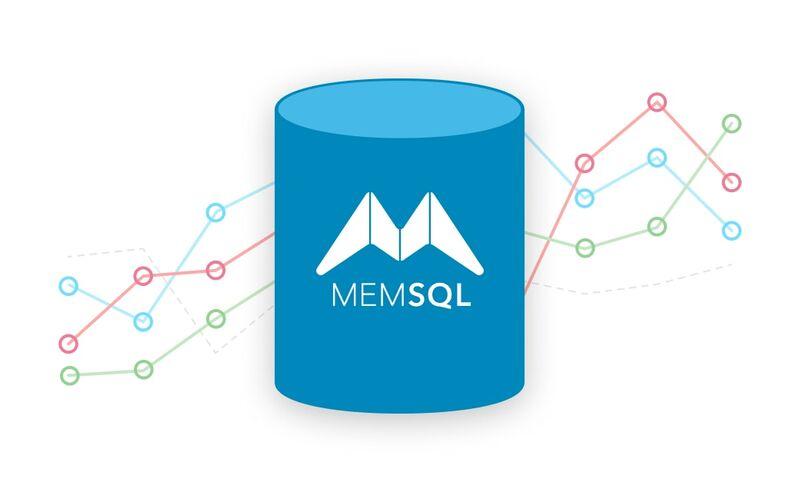 Developers and data architects that want an under-the-hood explainer on how a modern database such as MemSQL works, why it can achieve record-breaking performance, and why leading enterprises are using it.